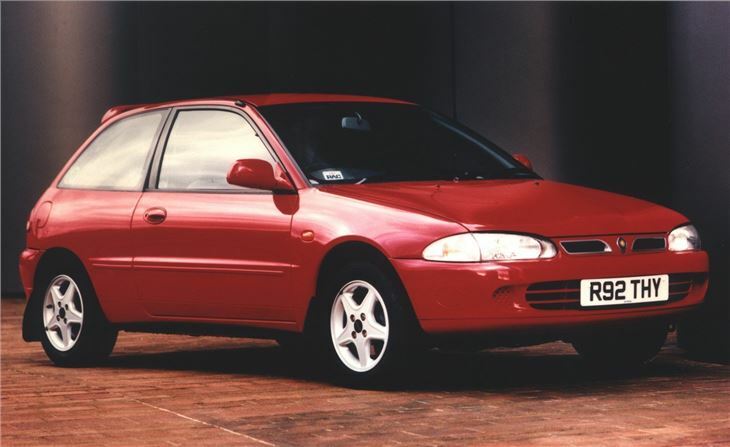 Cheap, reliable hatch with reasonable handling and decent engines. Rattly trim. Fairly cramped inside. Faulty starter motor relay may cause starter motor ot operate independently of ignition switch. Starter motor relays to be replaced.